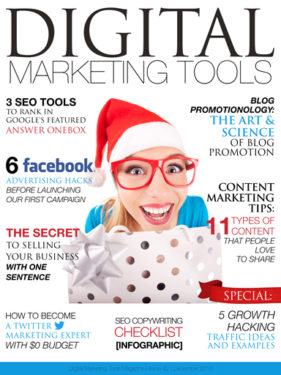 CLICK HERE » GET a PDF of December-2016 ‘Digital Marketing Tools’ sent right to your mailbox! 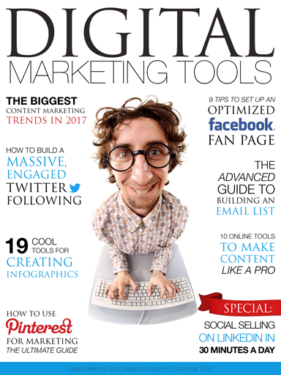 CLICK HERE » GET a PDF of November-2016 ‘Digital Marketing Tools’ sent right to your mailbox! 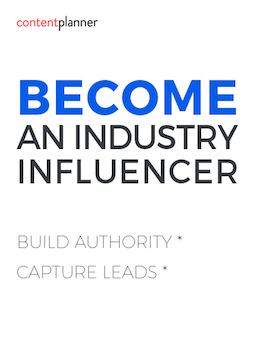 SPECIAL: To Measure the Copy You Write, Use This! 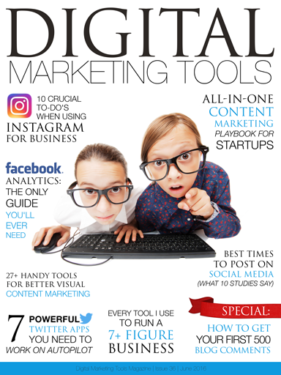 CLICK HERE » GET a PDF of October-2016 ‘Digital Marketing Tools’ sent right to your mailbox! 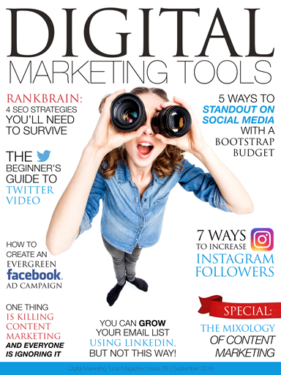 CLICK HERE » GET a PDF of September-2016 ‘Digital Marketing Tools’ sent right to your mailbox! 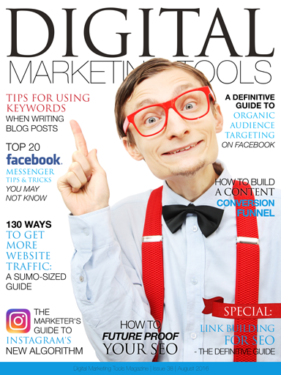 CLICK HERE » GET a PDF of August-2016 ‘Digital Marketing Tools’ sent right to your mailbox! 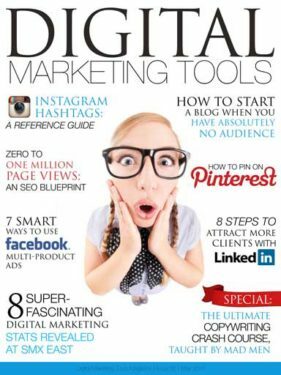 CLICK HERE » GET a PDF of July-2016 ‘Digital Marketing Tools’ sent right to your mailbox! 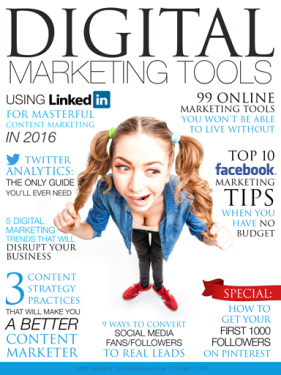 CLICK HERE to GET a PDF of July-2016 ‘Digital Marketing Tools’ sent right to your mailbox! 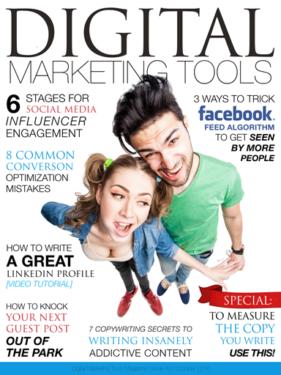 CLICK HERE to GET a PDF of May-2016 ‘Digital Marketing Tools’ sent right to your mailbox! 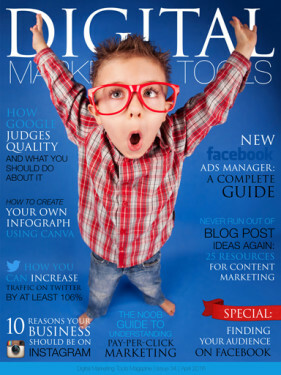 CLICK HERE to GET a PDF of Apr-2016 ‘Digital Marketing Tools’ sent right to your mailbox! 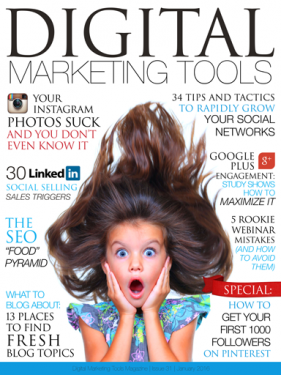 CLICK HERE to GET a PDF of Mar-2016 ‘Digital Marketing Tools’ sent right to your mailbox! 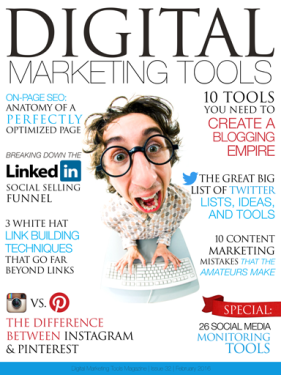 CLICK HERE to GET a PDF of Feb-2016 ‘Digital Marketing Tools’ sent right to your mailbox! 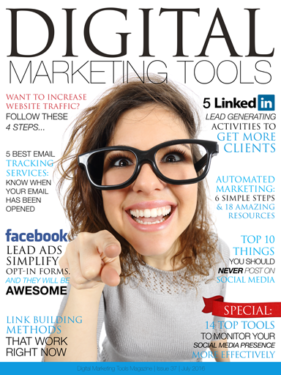 CLICK HERE to GET a PDF of Jan-2016 ‘Digital Marketing Tools’ sent right to your mailbox!